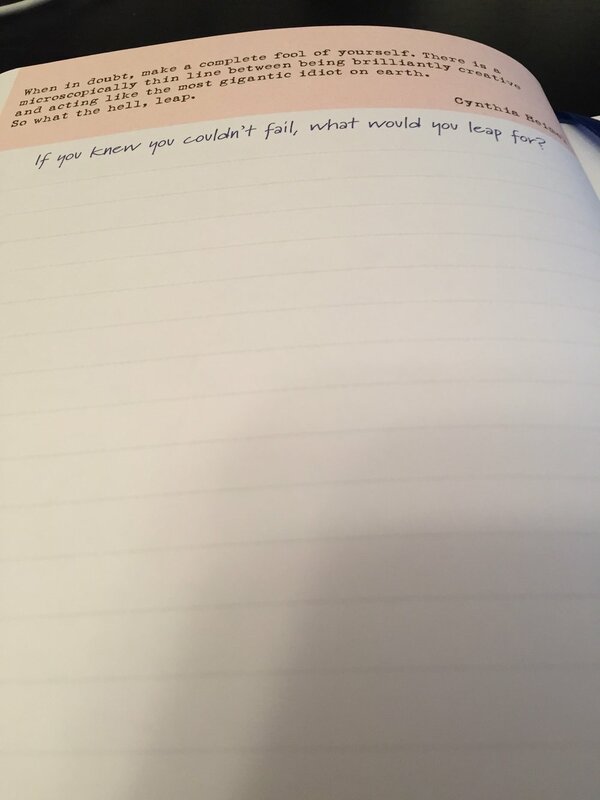 If you've ever stared at a blank page in a planner, notebook, calendar, or journal with a feeling of anticipation but not knowing where to start, then you get it too. With the start of a New Year, the potential that exists stretching out in the days ahead feels so great. There's a feeling of anticipation and motivation when you flip the calendar over to January 1 each year. I don't think I've had a year yet where the blank page won. I'm not really sure how to live in such a way that I don't make a notable mark in life, even if it's merely an indention on the paper. This year I feel greater anticipation than ever. 2015 was a transformative year for me (I've co-opted that word from several friends who have indicated similar feelings). How do you go through a year of transformation and not feel great anticipation in the future? I'm excited. Really good things are happening and I hope your year is going just as well for you. If you aren't quite there yet, maybe it will help to reflect on 2015 and plan for 2016. I bet you have a lot more going for you than you realize. Sometimes we just need a little more time and a nudge to see it. My words in this space may come sporadically for the first few months, though I'm going to try to maintain a weekly schedule. With my schedule already full for the first three months, it may not happen every week. But I hope you'll hang around with me even during the times of silence. Because the page isn't winning - I'm just working in a different book for a moment.